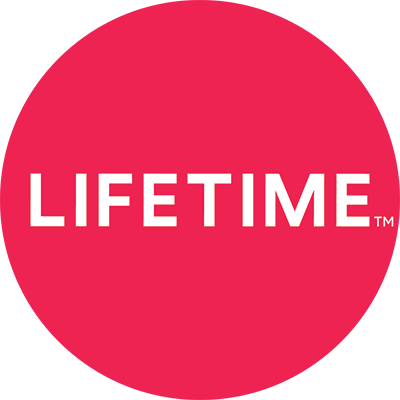 Make sure that you have downloaded the latest version of Lifetime Movie Club from the Google Play Store (for Android devices) or the iOS App Store (for iPhones, iPads and iPod Touch) before starting to cast movies. When you open the app on your device, you will see a Chromecast icon in the upper right corner of the screen. Tap it, select your Chromecast device, and then stream any Lifetime Movie Club movie directly to your television. Casting is also available from lifetimemovieclub.com using the latest version of the Chrome browser on your computer.